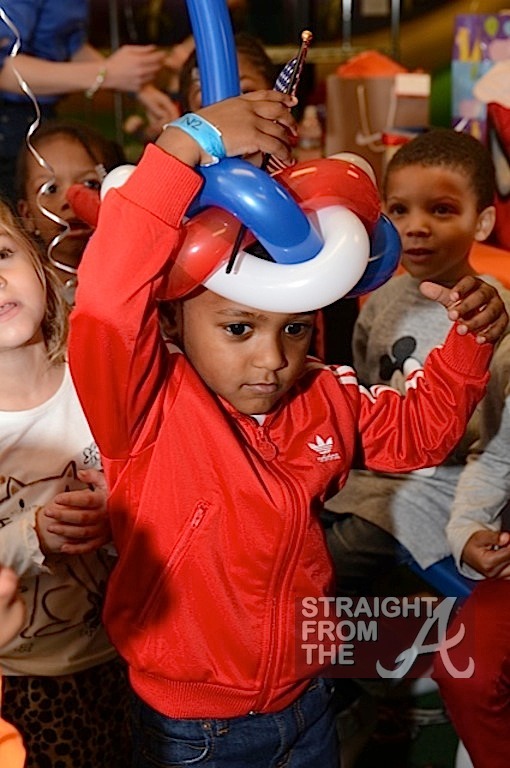 Naviyd Raymond, the son of Usher Raymond IV and his ex-wife Tameka Foster Raymond, celebrated his 4th birthday yesterday (December 10, 2012). 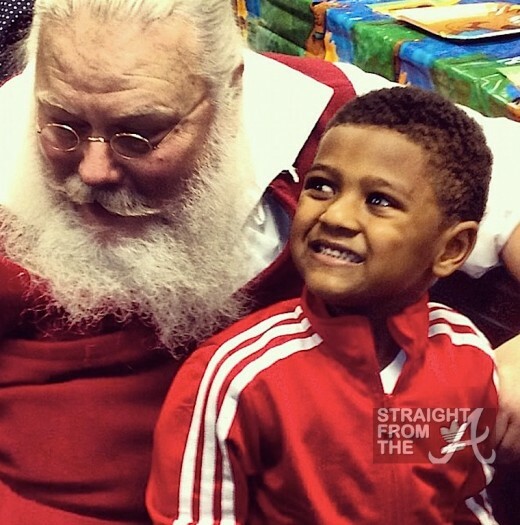 Coincidentally, Naviyd’s big brother Usher V, celebrated his 5th birthday just a few weeks ago. The cute lil munchin’ celebrated his big day with a party held on Sunday by his mom, which featured a special guest by non other than Kris Kringle aka Santa Claus himself! In case you were wondering, Usher was somewhere popping wheelies on a Ducati in Dubai while Tameka was throwing Naviyd’s party and in his defense, these are only photos from Naviyd’s first birthday bash. the couple normally throw duel parties for each of their boys.